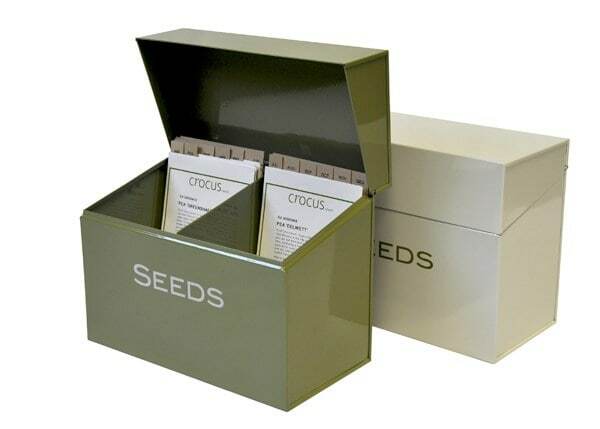 These handy seed boxes will help you get organised and never miss a sowing deadline. As a grower, there’s nothing worse than the sinking realisation you’ve missed the boat and have to wait another year to grow your favourite crop. 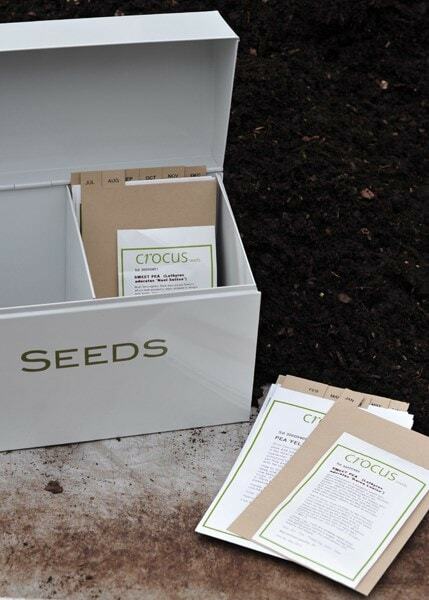 File your seed packets neatly by sowing month in these boxes and you'll never know that horror again! 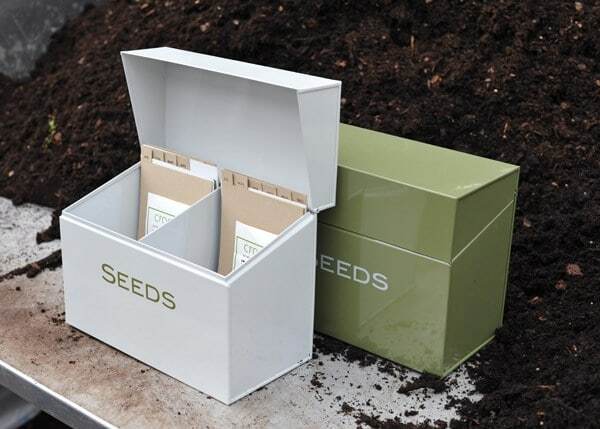 Made from tough galvanised steel with a rust-resistant powder coating, the boxes are big enough to hold the largest seed packets - even awkward bean ones that won't fit into most seed storage tins. 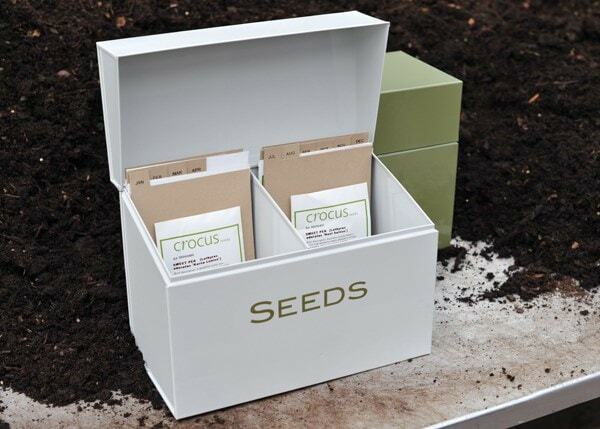 The box will also keep your seeds dry and protect them from mice and other hungry pests. Available in a choice of colours, sold separately. Includes card dividers. Lovely looking box with clear markers. Perfect for storing/finding your seed packs with ease. I bought this for my parents who have several vegetable beds. They love it. It's a good size and the dividers are very useful. Just what I wanted for organising and storing my seeds. After checking options online and in two large garden centres (one nationally known), this was the best option for the price range. I bought it to complete a gift and the recipient was delighted.